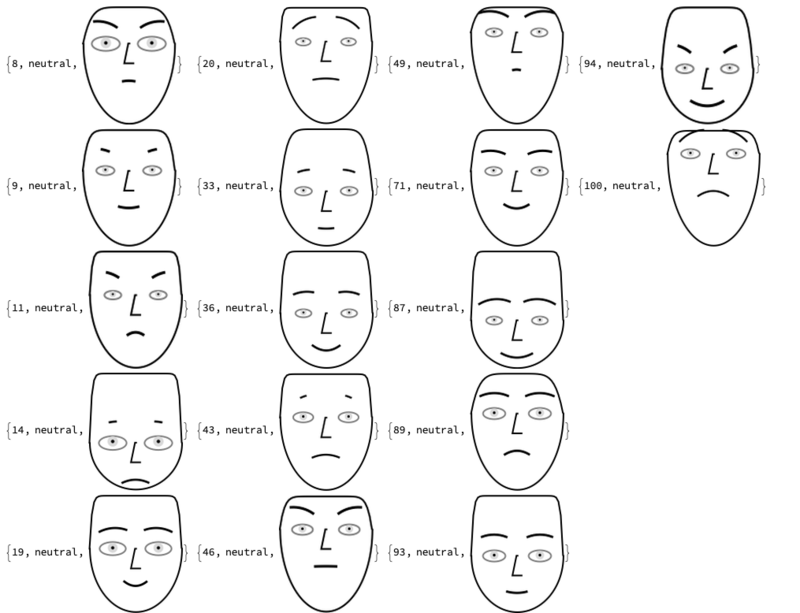 Can someone tell me how you could modify this code so that it recognizes more facial expressions? ... thanks for the help. 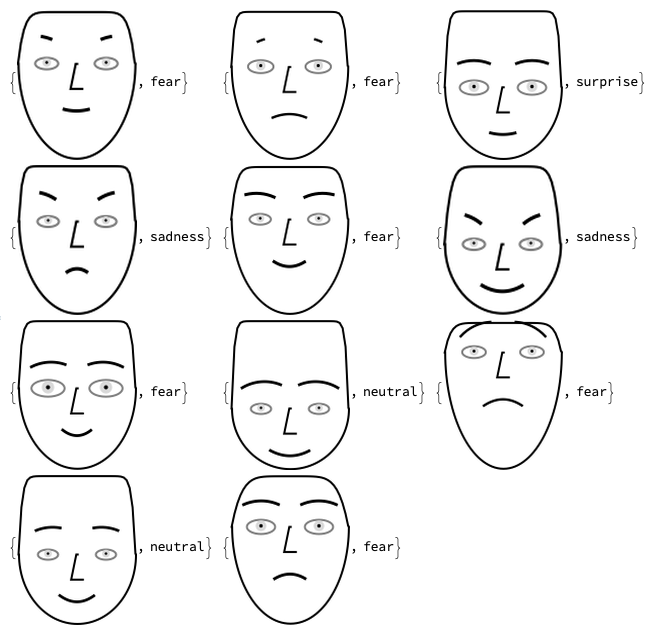 I would like to make it recognize more emotions than neutral, fear and sadness. 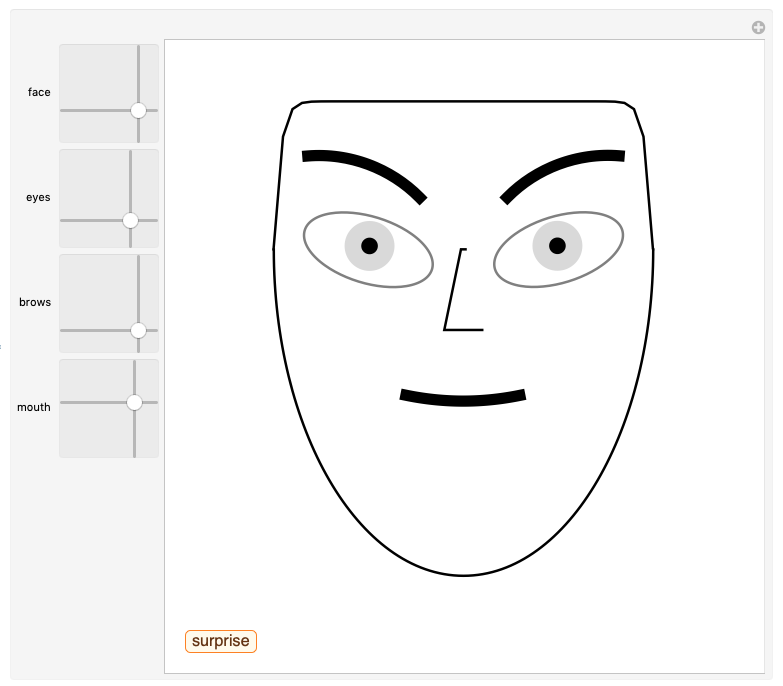 Consider generating both training and testing sets, but probably the testing set is not needed because we can always evaluate the classifiers "at glance" with small random sets of faces "made on the spot." 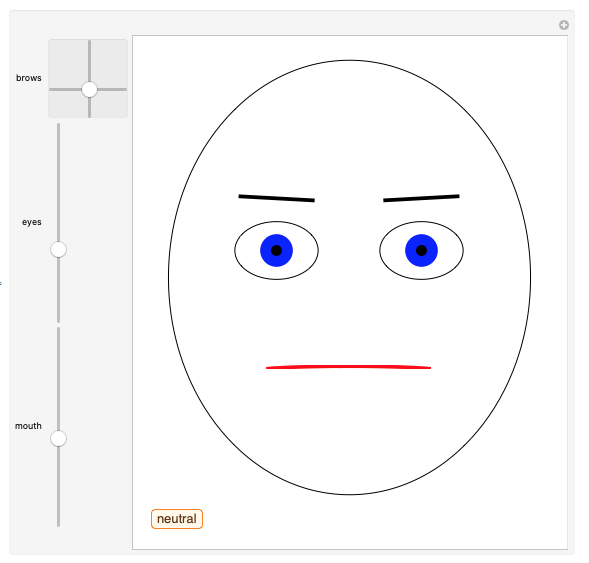 At first iteration use Classify["FacialExpression"]. Remove images from the set that are given wrong class labels. Instead of removing the images re-label them with more appropriate labels. In this way new class labels can be introduced. Make a classifier with the reduced set of images and labels. Not the answer you're looking for? Browse other questions tagged machine-learning neural-networks algorithm or ask your own question. Loading machine learning library without enabling my discrete Nvidia GPU?